Fore!! Wait...two and a half! 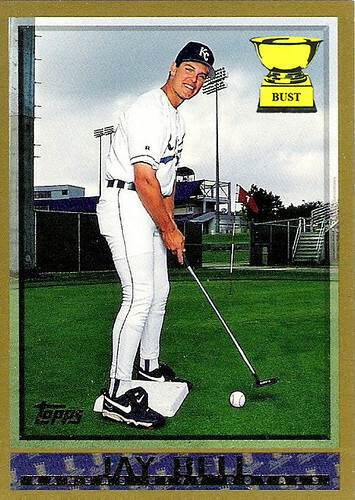 It takes big balls to golf the Jay Bell way.